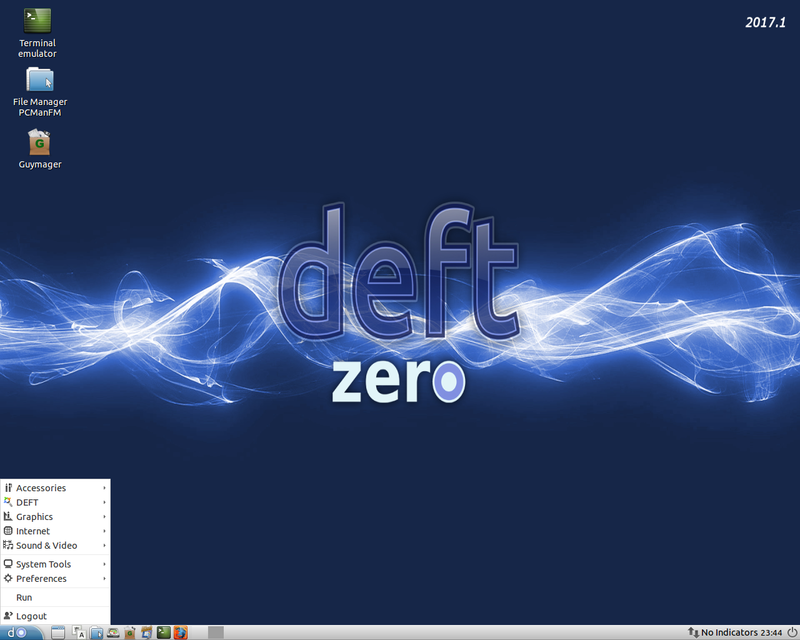 Rate this project Jesse Keating has announced the availability of Fedora Desktop 7 Test 1, a 3-CD, GNOME-only variant of the first development build of Fedora 7: "Fedora 7 Test 1 has been released today. For this particular release, we only did a Desktop spin of the package collection. We are still fine tuning targeted spins of the collection as part of the merger of Core and Extras. We also produced a live CD that has the ability to install to your hard drive, should you wish." That's all we know about the release, since the release announcement gives away very little information and no release notes have been published. Interested beta testers should download the CD and DVD images from Fedora's torrent server or directly from these mirror sites: FD-6.90-i386-DVD.iso (1,948MB, SHA1), FD-6.90-x86_64-DVD.iso (2,133MB, SHA1). The Fedora team has published a new beta release, Fedora 30 Beta. The new development snapshot features GNOME 3.32 and provides packages for the Deepin and Pantheon desktop environments. Performance improvements are also coming to the distribution's DNF package manager: "Fedora 30 Beta includes two new options for desktop environment. DeepinDE and Pantheon Desktop join GNOME, KDE Plasma, Xfce, and others as options for users to customize their Fedora experience. All DNF repository metadata for Fedora 30 Beta is compressed with the zchunk format in addition to xz or gzip. zchunk is a new compression format designed to allow for highly efficient deltas. When Fedora's metadata is compressed using zchunk, DNF will download only the differences between any earlier copies of the metadata and the current version. Fedora 30 Workstation Beta includes GNOME 3.32, the latest version of the popular desktop environment. 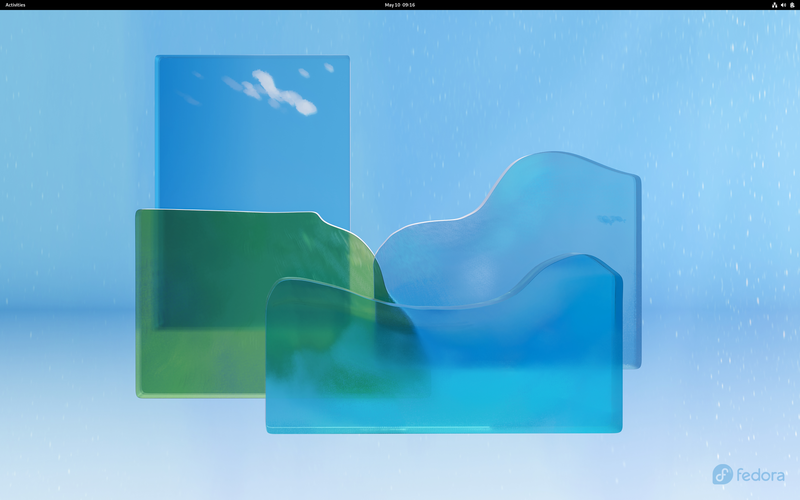 GNOME 3.32 features updated visual style, including the user interface, the icons, and the desktop itself. For a full list of GNOME 3.32 highlights, see the [GNOME] release notes." Further details are available in the project's release announcement. Download (pkglist): Fedora-Workstation-Live-x86_64-30_Beta-1.8.iso (1,856MB, SHA256), Fedora-Server-dvd-x86_64-30_Beta-1.8.iso (3,043MB, SHA256), Fedora-Silverblue-ostree-x86_64-30_Beta-1.8.iso (2,093MB).